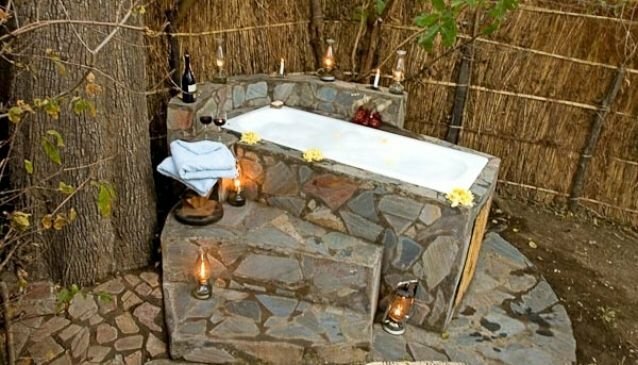 Kaingo Camp is owned and run by Shenton Safaris in the South Luangwa National Park. The Shenton family have been involved in wildlife conservation for generations and this comes through in the way this camp is run. With beautiful views and a wonderful location this is the perfect place to enjoy and appreciate the abundant wildlife in and around the South Luangwa, one of Zambia's most beautiful and abundant National Parks.